Built-in High Power Dual USB charging ports (3.1A) with sufficient power to keep your tablets, smartphones charged rapidly. 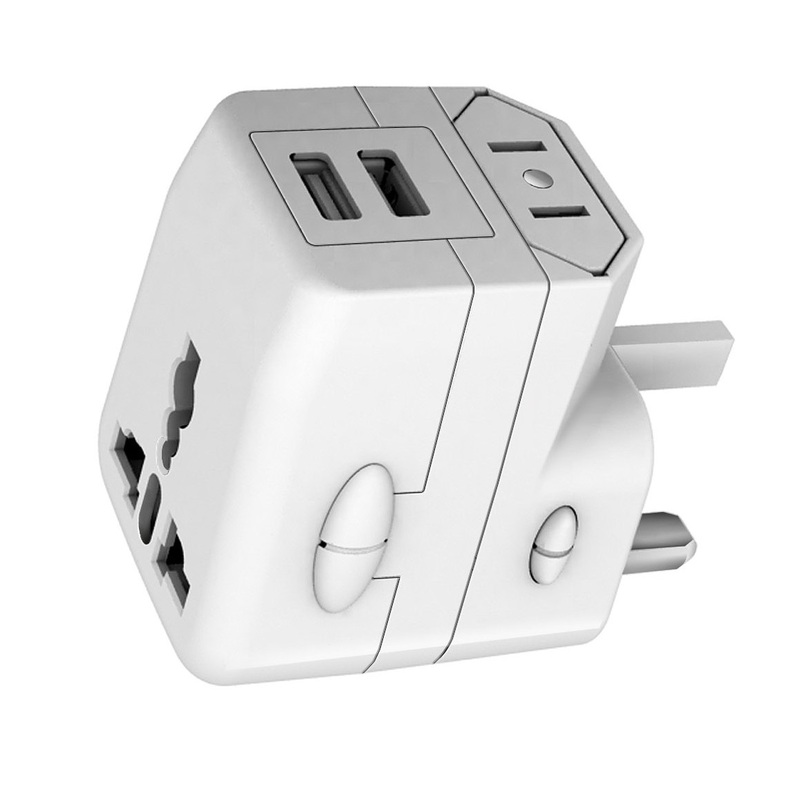 The UK 13A outlet with fuse protection offers additional AC connection for your notebook computer and other electronic devices. Charge and power up to 3 devices simultaneously! 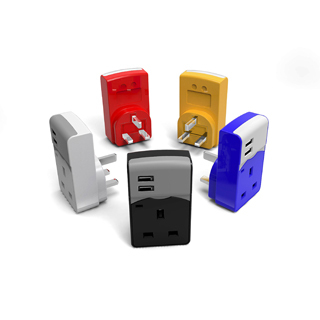 - Charge and Power up to 3 devices simultaneously!